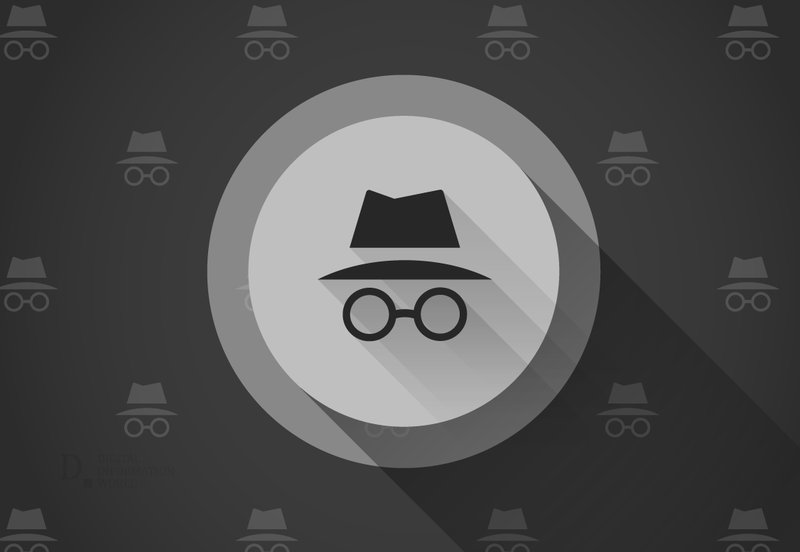 The incognito, or more familiarly known as the private mode, is a feature in most of the modern web browsers and mobile apps, allowing users to use the internet more privately, without recording history in the device being used. However, in a research conducted by the University of Chicago and the Leibniz University of Hanover, with a sample size of 450 participants, it was discovered that people incorrectly assumed that incognito mode was capable of doing much more than what it can actually do. Even though browsers, like Google Chrome, clearly mention that schools/employers/Internet providers can still have data on browsing history, people tend to ignore this warning quite easily. Bookmarks saved in private mode do not persist after the mode is turned off. Incognito provides protection against malware and viruses present in downloaded content. Governments/Internet providers cannot see what one has been doing online. As for the last point, there was a huge population which believed in it, when actually this is the most misinformed. A copy of browsing data is not stored on one's desktop, true; but, reconstructing history, especially by digital forensics experts is not difficult. This research can serve as an eye-opener for many people, who believe that they have sound understanding of whatever technology/tools they use in their daily routines.